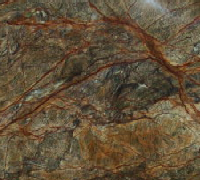 The term "Marble" is derived from the Latin word "Marmar" which itself comes from the Greek root "Marmarous" meaning thereby a shining stone. 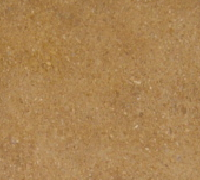 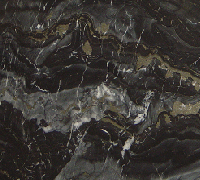 Technically, marble is a recrystallised (metamorphosed) limestone. 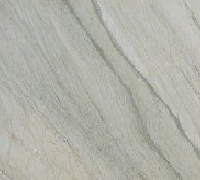 In commercial terms, marble is any crystalline rock composed predominantly of calcite, dolomite or serpentine, having 3-4 hardness, which can be excavated as blocks and can be sawn into marble slabs and marble tiles. 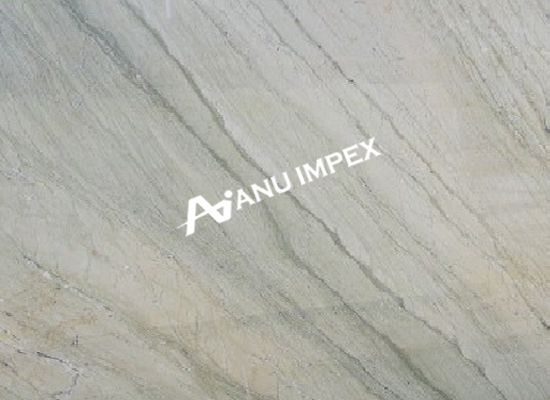 Suitability of marble slabs and marble tiles for any purpose does not depend on chemical composition or genetic aspect, but on physical and aesthetic properties - color, shade, luster, grain and texture. 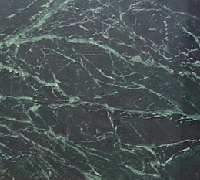 Use of marble stone can give a new look to your floors and walls. 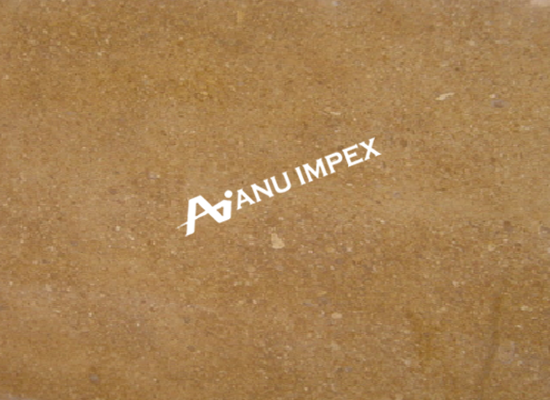 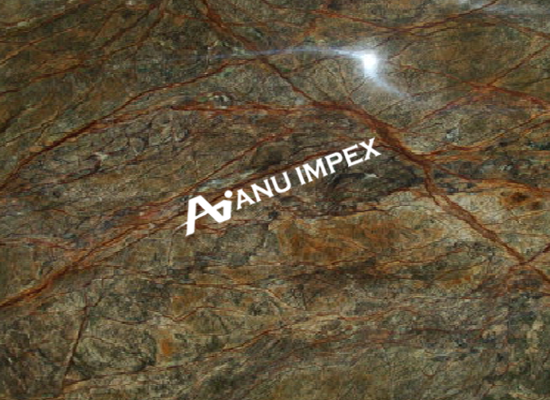 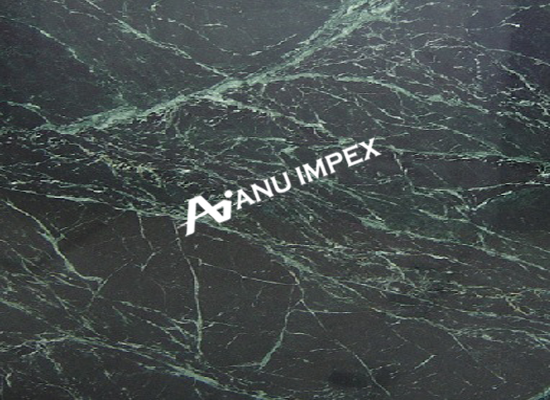 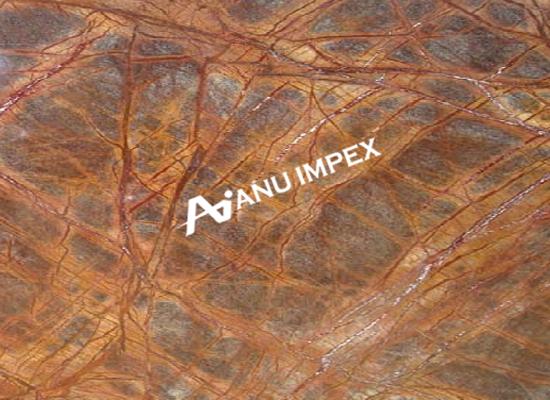 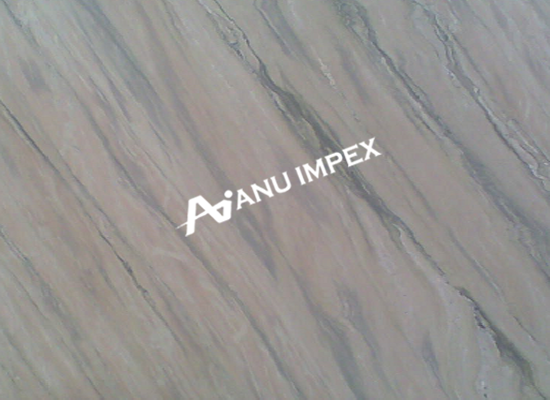 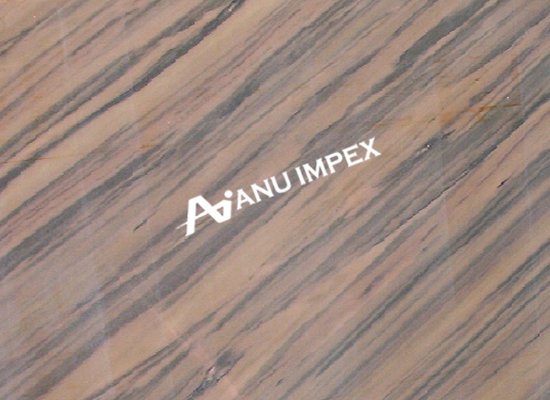 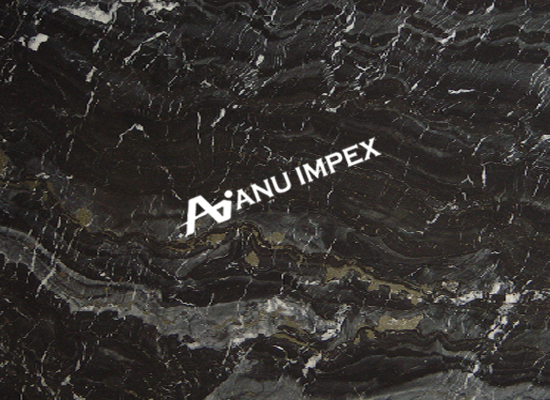 At Anu Impex we are best at supplying marble slabs and marble tiles varieties with best physical and aesthetic properties. 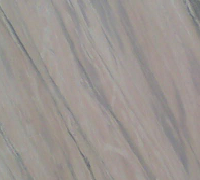 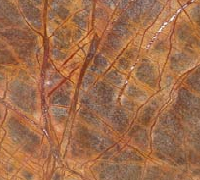 The marble stone tiles we offer are the most beautiful and attractive pieces best for your construction requirements. 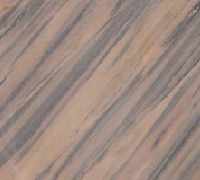 We stock marble in different shades and colors like black marble, green marble, pink marble etc which are the best stones for floorings, kitchen tops, wall cladding with excellent luster and fine texture.